Melbourne-based developer Golden Age Group has emerged as the buyer of a 21-hectare site in Rockbank, Melbourne. The estimated $30 million-plus purchase was made in an off-market deal brokered by Colliers. The company, led by Jeff Xu, now enters house and land after after a run of successful projects in the apartment market. Golden Age lodged a development application for the 520 - 578 Griegs Road site 30km west of Melbourne's CBD. The $120 million proposal, known as Willow Springs, is expected to yield 377 lots and a large public park. 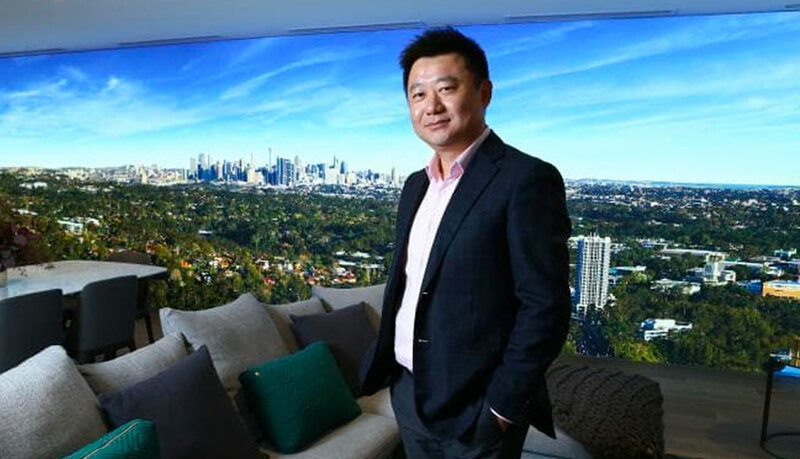 Golden Age Group founder and managing director Jeff Xu said the developer was spurred to enter the greenfield market due to the strong, stable demand for land in Melbourne’s growth suburbs. “Rockbank is the perfect opportunity to bring our reputation and expertise to the land sector and diversify our robust property portfolio,” Xu said. “We have been creating vertical communities for many years now so we are very much looking forward to applying this knowledge to our first land project, and create a community that is different to what has been produced before." Rockbank will soon host a major town centre and public plaza built adjacent to the existing train station and car park, set to undergo upgrades in the coming years, located three minutes from Willow Springs. The increasing population has attracted huge commitments to public infrastructure with the $4.3 billion Regional Rail Link and the $2.25 billion Western Ring Road upgrade. Other projects for the developer include a $350 million dual-tower project in Melbourne's Box Hill, a $600 million mixed-use Spring Street tower backed by US investment firm Starwood and plans to develop apartments above the Vicinity Centre's The Glen. In Sydney, the developer recently lodged plans for a luxury hotel in Surry Hills.